Porsha Williams Stewart is an American reality television star who has an estimated net worth of $500 thousand. She is also the wife of former NFL player Kordell Stewart. Considered as a true “Georgia Peach,” she became famous as the new cast member during the middle season five of The Real Housewives of Atlanta, a reality show on Bravo network. The series began airing on October 7, 2008. Porsha is the grand daughter of notable Civil Rights leader Reverend Hosea Williams, a contemporary of Martin Luther King Jr. A native of Atlanta, she is one of the few actual natives who had appeared on the reality show. Currently, she lives in the upscale neighbourhood of Buckhead along with her stepson Syre after she and Korell married in May 2011. She also spends her time on the Kordell & Portia Stewart Foundation for Cancer Research while exploring her music career as well as enjoying yoga, swimming and hiking. 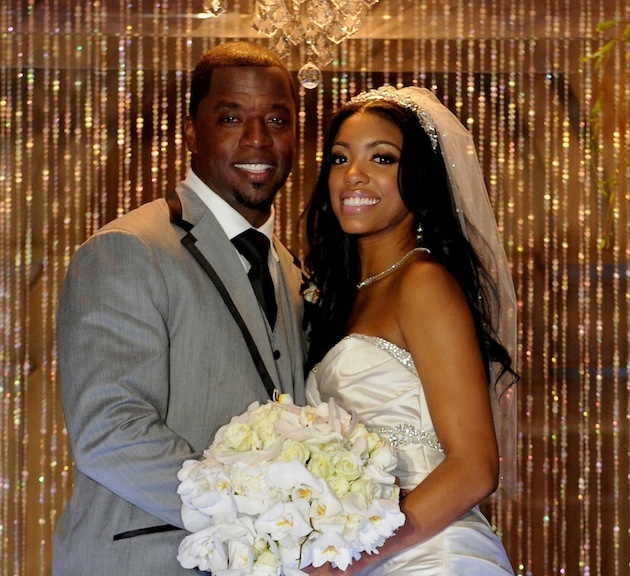 On May 26, 2013, Mr. Stewart filed for a divorce from Porsha. He claimed that the marriage had been irretrievably broken. He also claimed that he does not need to pay Porsha for any spousal support. His assets will not be divided due to the short length of their marriage and considering that there is a prenuptial agreement signed. They have been married for two years with no children. They have apparently been separated for some time.